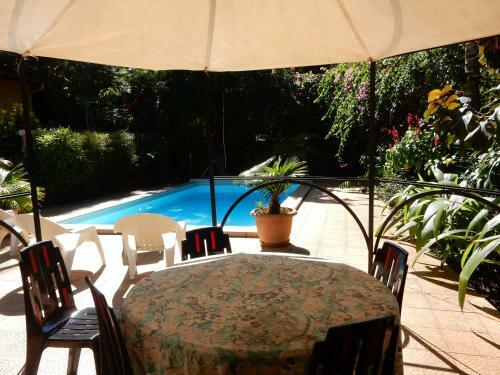 Offering a year-round outdoor pool and views of the pool, sarl Mayoume is situated in Mamoudzou. The bed and breakfast has a barbecue and views of the garden. Featuring free WiFi, an outdoor pool and a sun terrace, Les Baobabs offers accommodation in Bandrélé. Free private parking is available on site. Rooms include a flat-screen TV. Certain units feature views of the sea or pool. Offering a restaurant and a terrace with sea views, Perle du Sud is located in Kani Keli. The bed and breakfast is a 5-minute drive from N'Gouja Beach. 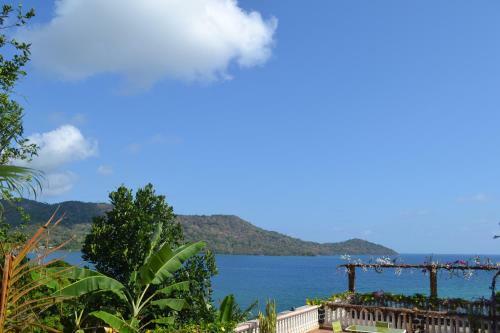 Hotel Maharajah is situated on the island of Mayotte in the capital city of Mamoudzou. The hotel offers free WiFi and features a bar, terrace and shared guest lounge area. 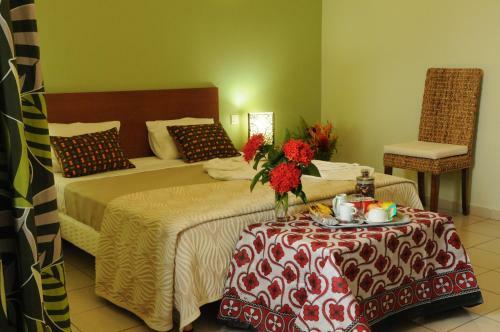 Featuring free WiFi, a restaurant and an outdoor pool, Le Rocher offers pet-friendly accommodation in Dzaoudzi. 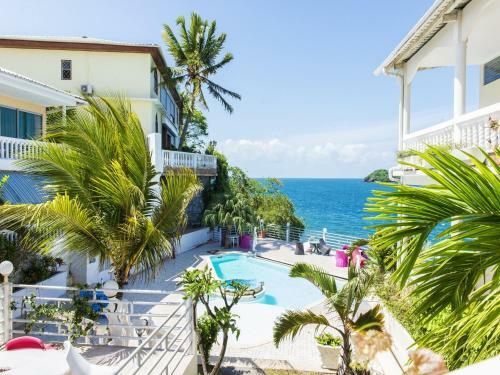 The hotel has a sun terrace and views of the sea, and guests can enjoy a meal at the restaurant or a drink at the bar.